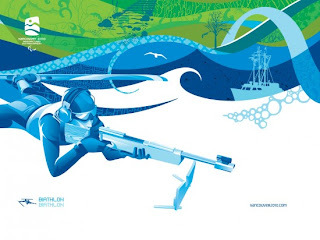 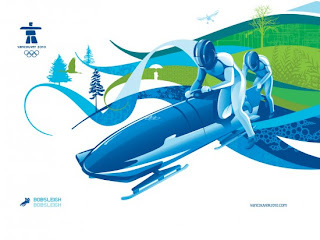 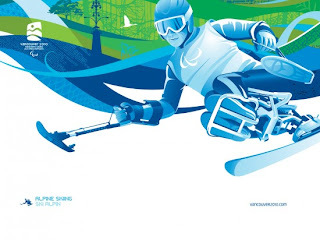 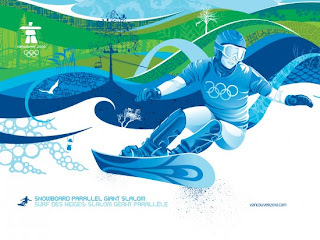 Cool illustrations for the print campaign of the Vancouver 2010 Olympic Winter Games which will take place startng February 12. 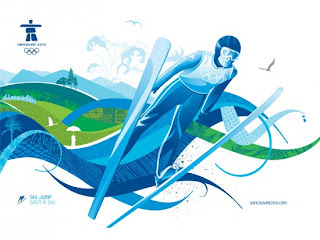 By Studio Vanoc Canada. 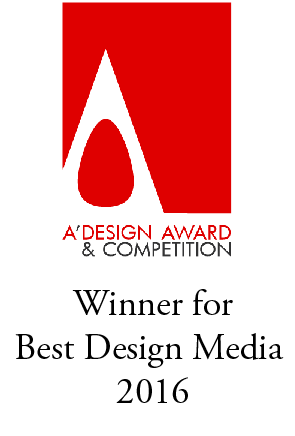 Thanx!Will try to keep doing my best with Design Fetish!